Calling all photographers. 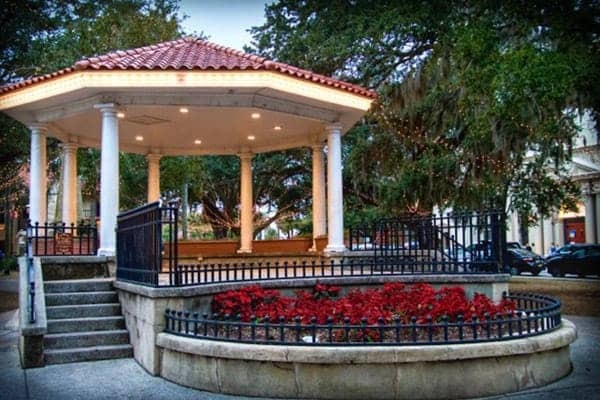 Come enjoy the nation’s oldest city, walk in the footsteps of the ancient explorers, and capture the beauty of St Augustine with its historic downtown and all the natural scenery and wildlife. 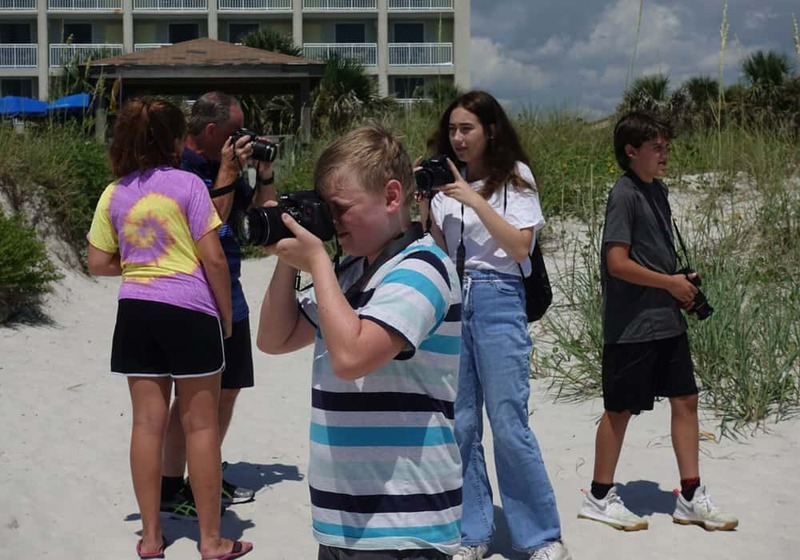 We have partnered with the St Augustine Camera Club to showcase the beauty of St Augustine Beach through their photography and inspire our guests to GHO Photo St Augustine Beach! You can submit your photos online or by Hashtag #GHOPhoto on social media fora chance to be displayed on the website and on our Resort Gallery. We will award prizes monthly and an end of the year. 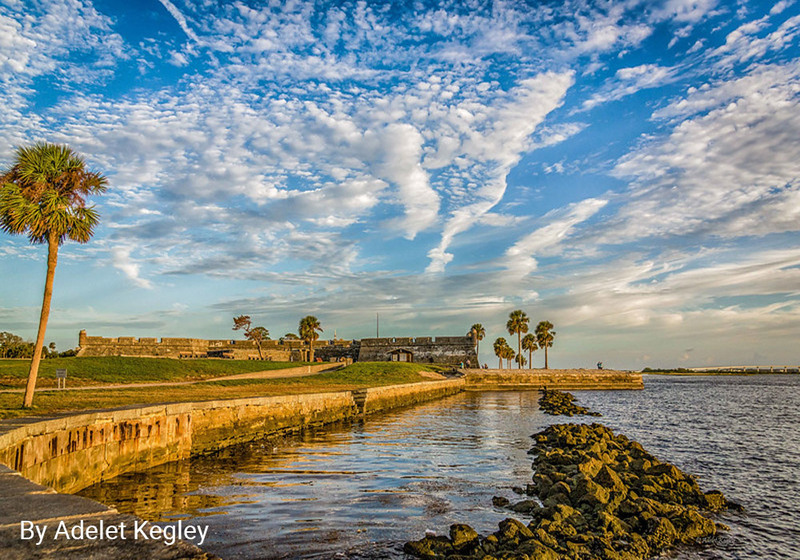 So come visit St Augustine and share your adventure! Join us for one of our upcoming Outpost Photo Academies at the Resort. 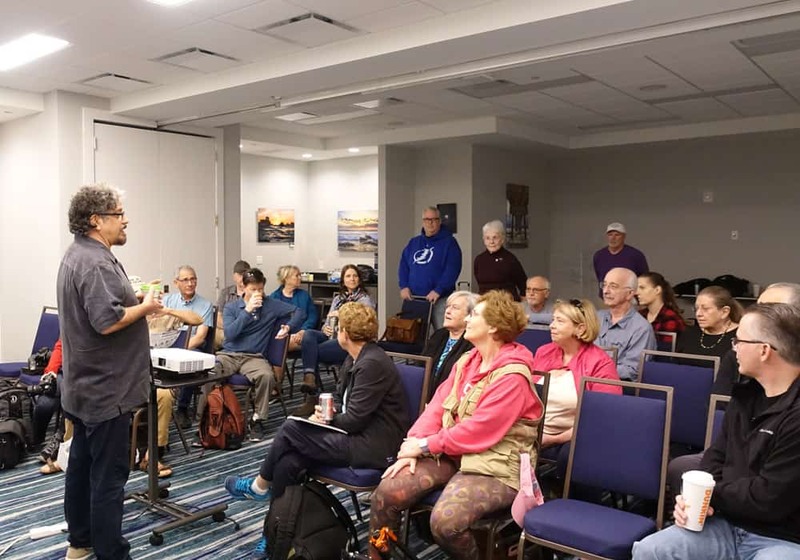 In partnership with the St Augustine Camera Club we provide photographers workshops and seminars from pros in the field. Visit our activities calendar for the next Photo Academy to learn tips and techniques on how to become a better photographer. In St Augustine we love to hit the beach. It is a great spot to relax, capture the morning sunrise, the surf and wildlife. Beaches present photographers’ wonderful opportunities as they are places of natural beauty, color and interesting light. 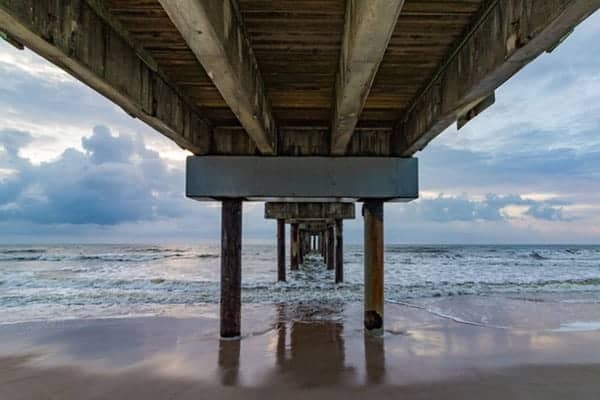 Make sure you visit St Augustine Beach, Vilano Beach Jetty, and St Augustine Beach Pier. Is a must stop especially for bird photographers from February to mid-July. 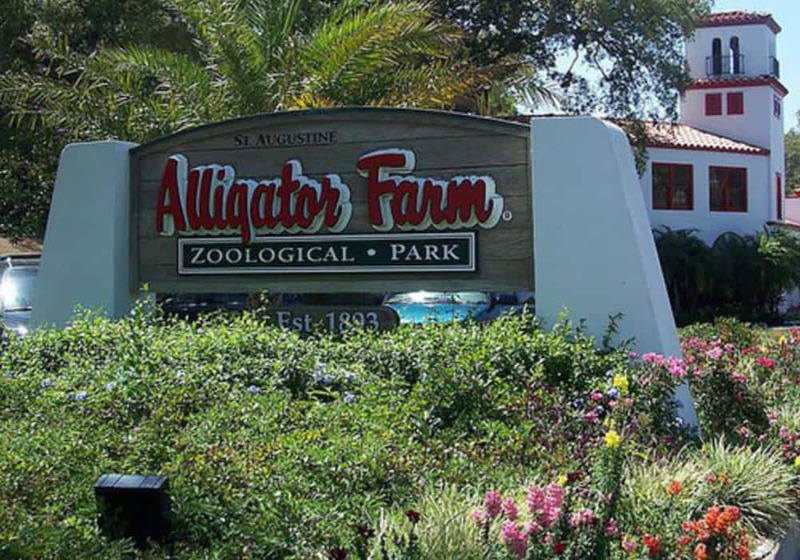 It is a very popular attraction in St Augustine, so the park offers a “photos pass” where you will be allowed into the zoo early and say late. The rookery is perfect for your signature bird shot. It has a boardwalk that allows easy observation and photography of nesting birds where you can even capture eggs and hatchlings. 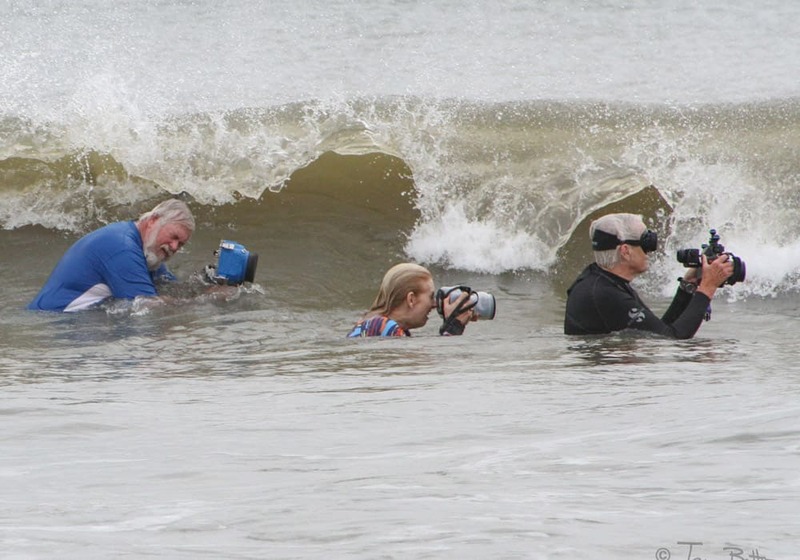 Photographers can also enter their seasonal photo contest, which has a deadline of mid-July. 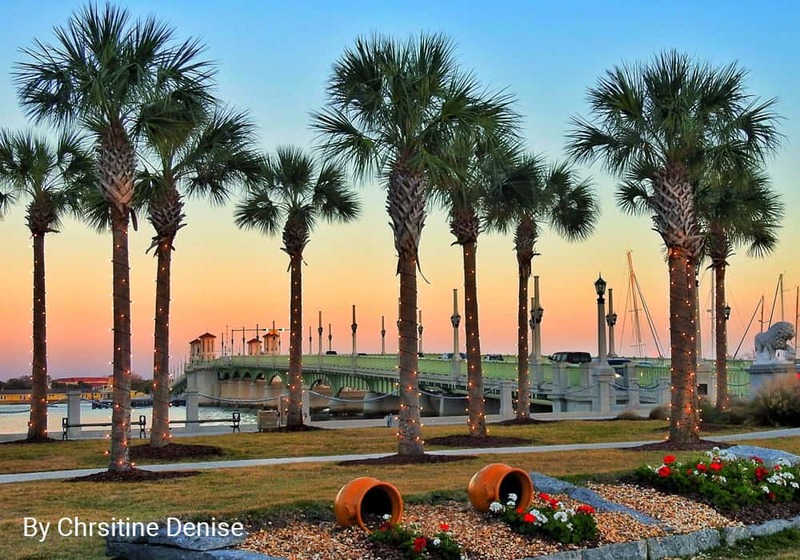 The Bridge of Lions spans the Intracoastal Waterway and connects downtown St. Augustine to Anastasia Island. Two lions (reminiscent of the famous Medici lions) made of marble guard the bridge on the old town St. Augustine side. Construction of the original bridge begun in 1925 and completed in 1927 across Matanzas Bay. From its earliest days, it was hailed as “The Most Beautiful Bridge in Dixie.” It has long been a symbol of the nation’s oldest city. 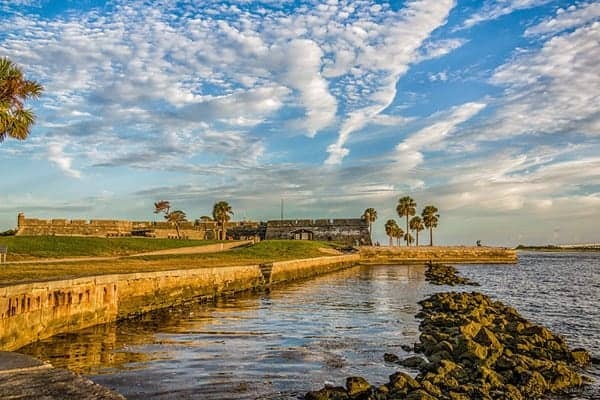 The Castillo de San Marcos is the oldest and largest masonry fort in the continental United States and is located in downtown St. Augustine. 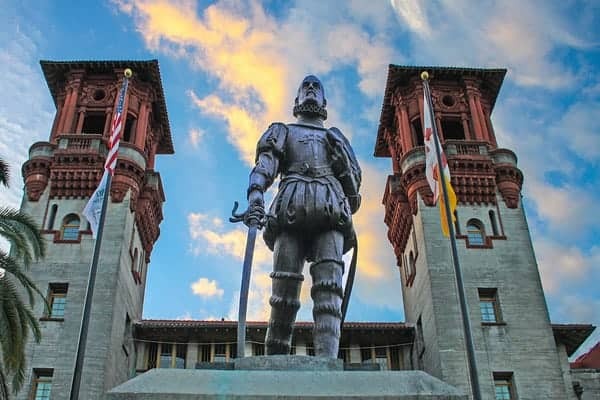 It was designed by the Spanish engineer Ignacio Daza, with construction beginning in 1672, 107 years after the city’s founding by Spanish Admiral and conquistador Pedro Menéndez de Avilés. 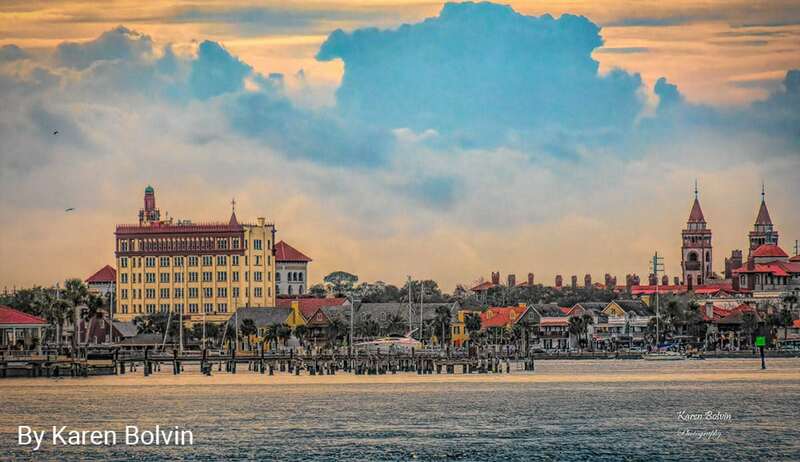 From cobblestone streets, historic churches, and St Augustine’s famous doors, there is no shortage of opportunities for a photographer in the nation’s oldest city. Schedule a guided tour or simply explore to capture your favorite shot.